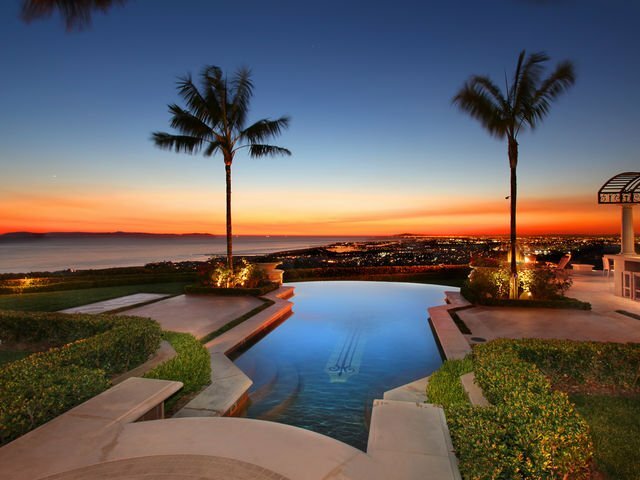 In recent weeks, the higher end of the housing market in Newport Beach has stalled. Sales are down, days on the market longer, and Home Sellers are making dramatic price reductions to try to find the market. 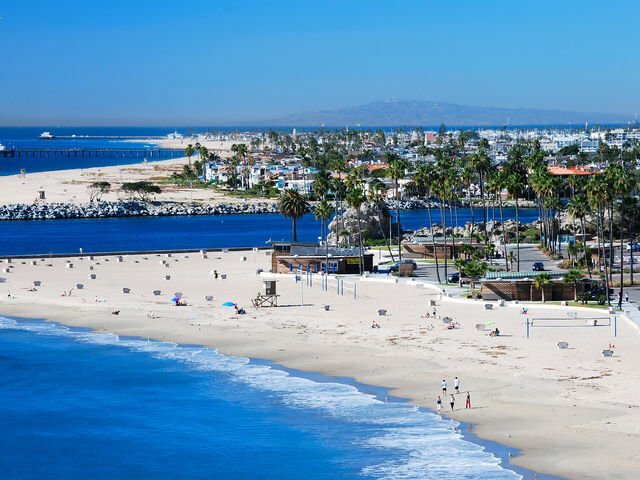 At the same time, there is a strong demand for homes for Lease in Newport Beach, Corona Del Mar, and Newport Coast. Some Sellers simply missed the market by not getting their home on the market until later in the year. The busy time this year was Febuary-April. Inventory was low and demand was high. But that season has passed and now we have high inventory and low demand. So, it’s all downhill from here to the end of the year as demand drops off and inventory is left sitting unsold. Some homeowners missed the market by being overpriced during those strong selling months. If they want to sell now, they will have to reduce their price even lower. Leasing might be a better option. Leasing creates options for homeowners in this situation because they can put a tenant in the home during the slower months and plan to go back on the market at a more favorable time for selling A one year lease with the Tenant to cooperate with showings the last 3 months is a good way to cover your costs and hit the market again next year. You can re-evaluate the market each year until you see prices reaching the level that would allow your home to sell for the price you want. 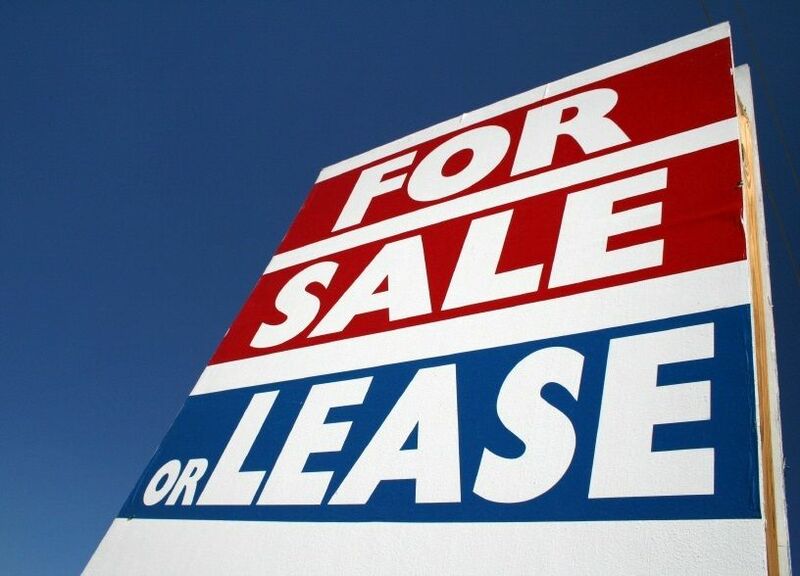 If you have been occupying your home and it has not sold, Leasing it allows you to move on with your life, make your move, and sell at a better time. If you own a home that could rent between $7,000 to $10,000 per month, that’s the sweet spot. There is an abundance of potential Tenants who can easily afford the monthly rent, but not the down payment for these higher priced properties. Some are Families in transition who want to lease for a while before buying. With the higher end real estate market and interest rates not moving anywhere quickly, they don’t feel like they are missing out by not buying for a year or two. If you have a home you would consider Leasing, contact Paula Pelton for a no obligation consultation. Would Your Home Appeal to Our Global Clientele? 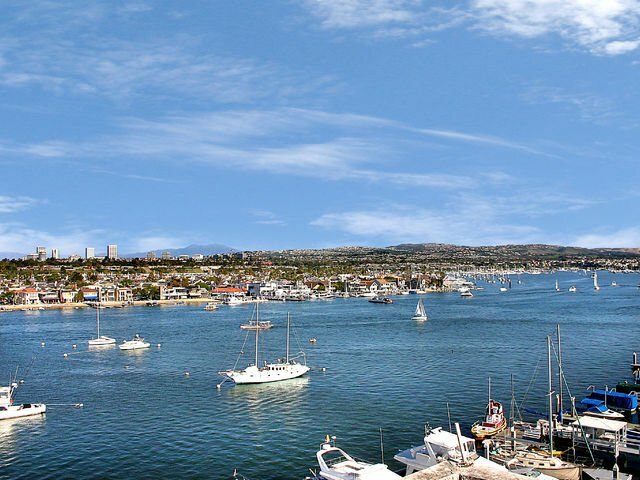 Newport Coast Homes Being UNDERSOLD?